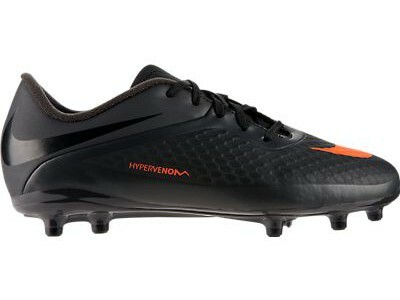 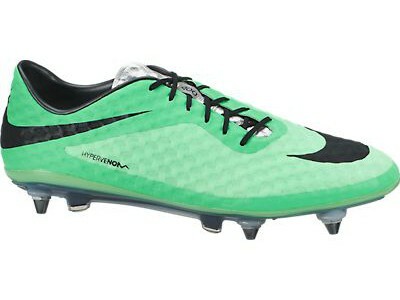 Buy the Hypervenom Phelon Indoor-Competition Soccer Shoe right here! 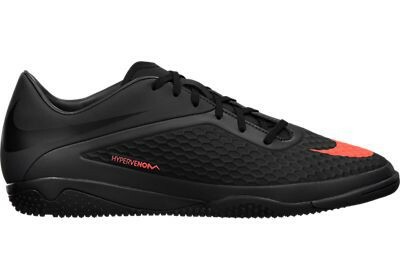 These Official Nike Indoor-Competition Shoes are black with black panels and orange details as well as a black trim and interior. The Nike Hypervenom Phelon IC shoes have an anatomical fit with superb comfort and control on indoor surfaces. 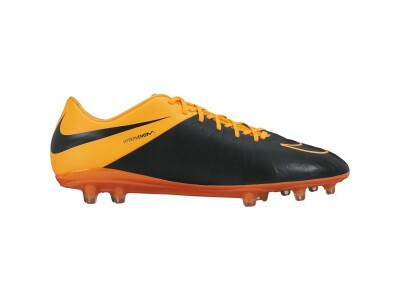 The soft synthetic upper gives you unrivaled ball control. 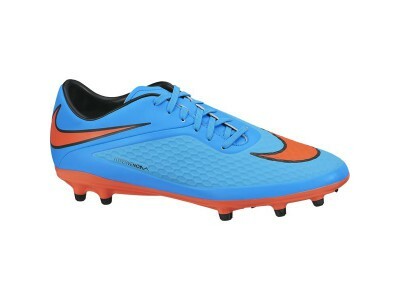 These Indoor-Competition (IC) soccer shoes are built to enhance movement and traction when playing indoors. 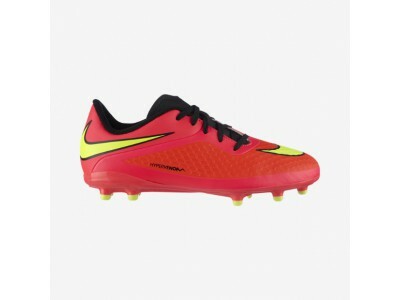 Choose from a variety of standard Men's sizes from Nike and get your Hypervenom Phelon now!